Last time round, inspired by Marcin Wichary’s tweet, I wrote a short post about the curious case of the character ‘⋮’, which was present on some of the earliest typewriter keyboards but that mysteriously disappeared from later machines. The comments came in thick and fast, and reader Thomas A. Fine was moved to carry out his own investigation into the life and death of the elusive vertical ellipsis. Things are busy here at Shady Characters and I’m afraid there’s no time for a proper entry this weekend. 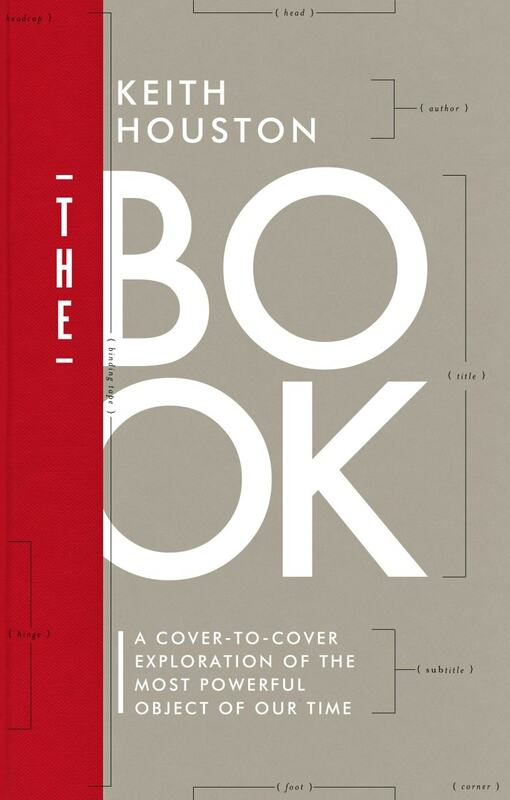 What I can offer you instead is the brief history of the # and the @ that I put together recently for the Penguin Books blog — have a read, and feel free to drop by afterwards with any comments you might have! Miscellany № 57: ampersand, plus, and _____? A couple of years ago, my wife gave me a pair of interrobang cufflinks (as shown above) for Christmas. They were the perfect gift, and I was lucky to get them — I’m afraid to say that they’re no longer available. 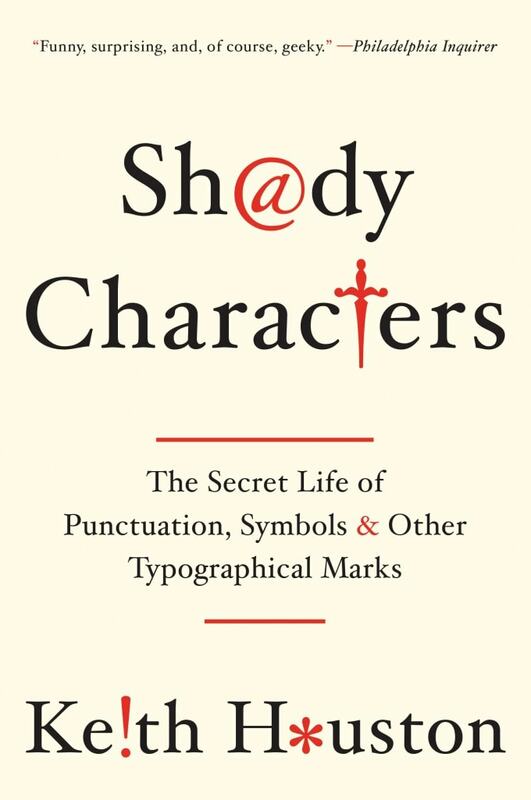 But if you’re still looking for a gift for the punctuation-phile in your life, worry not: ladies and gentlemen, I present to you the inaugural Shady Characters holiday gift guide! I learn from Mashable and Buzzfeed that Twitter is planning to streamline its user interface so as to downplay the roles of the @-symbol and the ‘#’, or octothorpe. I am troubled by this. You are reading posts tagged with @-symbol.